Banneker Watches & Clock | Benjamin Banneker Watches and Clocks - Fine timepieces celebrating the Life and Legend of Benjamin Banneker. 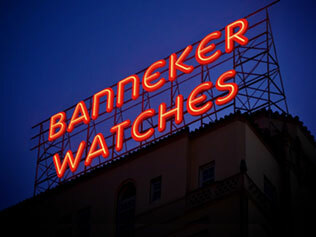 Banneker and Benjamin Banneker Watches are proud to provide a luxury, one-of-a-kind watch with a unique connection to history. 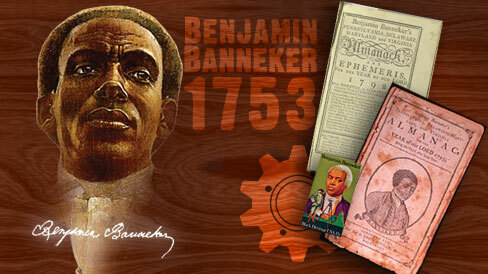 Benjamin Banneker was born a free man in Maryland on November 9, 1731. A farmer of modest means, Banneker nevertheless lived a life of unusual achievement. In 1751, Banneker borrowed a pocket watch from a well-to-do neighbor; he took it apart and studied it’s workings. He made a drawing of each component, then reassembled the watch and returned it, fully functioning, to its owner. From his drawings Banneker then proceeded to carve, out of wood, enlarged replicas of each part. Calculating the proper number of teeth for each gear and the necessary relationships between the gears, he constructed a working wooden clock by 1753 that kept accurate time and struck the hours for over 50 years until it was destroyed in a mysterious fire started by arsonists while his funeral was going on a few hundred yards away. By the time mourners realized what was happening fire had engulfed his home and completely destroyed his estate. Banneker also became a noted astronomer, mathematician, musician, he published yearly almanacs, was part of the survey team that established Washington DC, and was a forefather in the fight for racial equality publishing his correspondence with Thomas Jefferson on the matter (CLICK TO READ). Benjamin Banneker is truly one of America’s Forgotten Forefathers. His many great achievements deserve to be remembered and celebrated which was the inspiration behind the creation of Banneker Watches and Clocks. We hope you enjoy sharing the Banneker story with your friends as much as we do and will feel the same sense of pride, connection to history, and be inspired to achieve great things every time you wear a Banneker on your wrist. 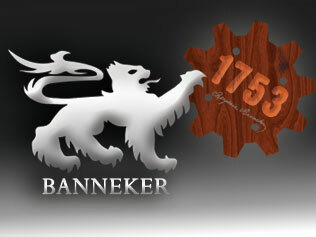 Banneker is you. Wear it. 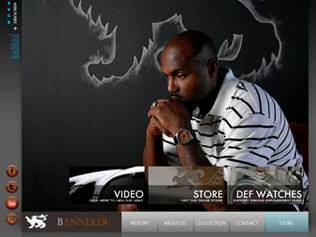 Founded in 2003 by Derrick Holmes, Banneker watches and clocks has a mission telling the story of Benjamin Banneker and using his many great achievements as a way to reinvigorate the creative spirit among all of us. Check here for all the latest News and Press Releases from Banneker. Sign up today and we’ll keep you informed about the latest Banneker products and events. We also have been known to offer special exclusive discounts on our timepieces to members of this list. 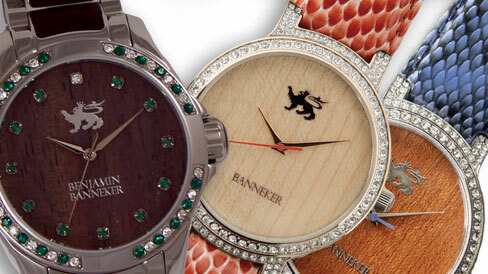 Don’t miss out on all the great stuff going on with Banneker Watches.